Thread by @BaldingsWorld: "Short thread on the basic finance mistake the defenders of Chinese overseas lending make. First, there is the implied belief that there is a […]"
You may never get a Beijing apologist to understand rationality, but the laws of finance catch up with you. Maybe not today or tomorrow but they will catch up with you. Done. Benefits. Process timeline. Agency fee. Studying anything has many advantages, and languages are no different. There are personal + professional advantages to be derived from studying them. Right now in the world Chinese is moving itself into a position to be dominant language and force for the 21st century. 1. China is the most populous country in the world with over 1.4 billion people. Mandarin is spoken by almost one billion people and the most widely spoken language in the world. So let's get this done. Get your pop corn and a cup of coffee, let's have a quick look at the looming financial crisis in the State of Osun and why the decision of today is important to shaping their future. 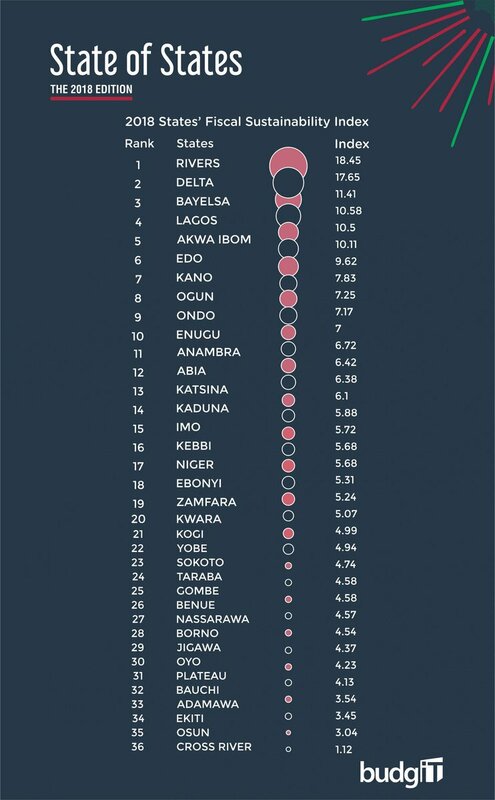 Yesterday, I saw a tweet by @BudgITng ranking Osun State 35th State in Nigeria based on the Fiscal sustainability index. Unlike the saying that the person on the floor does not need to fear downfall, Osun State was 36th in 2017 and needs to be worried. 2. Stewardship. Working in a "church-run business" will provide Christians with more practical avenues to demonstrate and prove ourselves as caretakers of heaven's resources on the earth. Let me explain why it’s such a big deal that the State Department revoked Bill Browder’s visa. 1/ As anyone with cursory knowledge of Russian politics knows, Browder is one of Vladimir Putin’s least favorite people on the planet. 2/ Browder was behind the passage of the “Magnitsky Acts” in the U.S., Canada, the U.K., and Estonia freezing assets for Putin’s oligarchs.